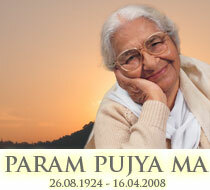 Arpana has facilitated marginalized women into self help groups (SHGs). 1. They are given knowledge about issues that directly impact their lives like mother child health, women’s rights, government policies/ schemes and participating in village governance. 2. SHG members are motivated to have regular savings, building financial resources for self-employment and fulfilling domestic needs. 3. Arpana’s small core team is now augmented with 60 trained community mobilizers/ trainers who are actively working to develop and sustain Haryana women’s 823 SHGs. Workshops on issues such as waterborne diseases, neonatal care, village governance are held for the core team, community mobilizers and leaders of village self help groups. Training of Community Mobilizers are held for representatives from the 823 women’s SHGs, who share the relevant information in their monthly meetings. All SHG members value the audits, conducted monthly on accounts for over 800 groups. The monthly audit ensures transparency, helps identify needs, fosters trust and ensures security of SHG savings. Federations of Arpana’s self help groups have formed to provide a platform for women’s voices to be heard in the community and in the local government. 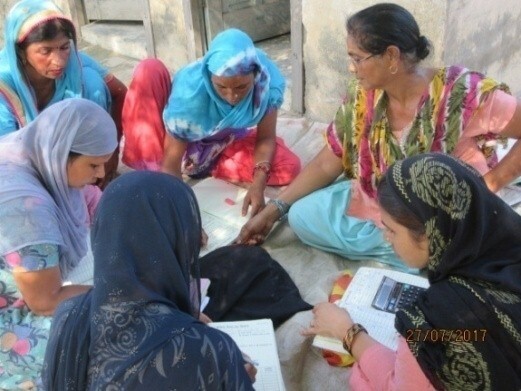 ‘Vikas’ and ‘Unnati’ Federations, with members of 400 self help groups each, hold monthly and Annual Meetings, monitoring and supporting their SHG members. They provide information about government laws and schemes for women, liaise with local development authorities and pay incentives to trained Community Mobilizers who are aiding the procedures and activities of the women’s SHGs. Arpana’s Vikas Federation has been appointed for digitalizing data of all Self Help Groups in 3 Haryana Districts, by the all-India NABARD E-Shakti project, with Arpana’s full support. 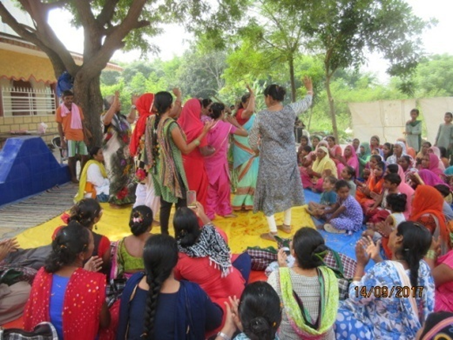 ADIG, an NGO specializing in Panchayati Raj (Village Councils), conducted training sessions for Arpana staff, council leaders and community mobilizers in 2017 and 2018. Other Trainings & Workshops include: Neonatal and ANC Care, Emergency Care, Theatre (for role plays) and Breast and Cervical Cancer. Rural Self Employment Training Institute: 150 women, nominated for the Livelihood Shadow Committees, visited a Skill Training Institute, supported by Punjab National Bank, providing free training. 4,631 women have taken loans for their own businesses in 2018. 8,363 women have taken business loans from the start of the program. A group of women in Taprana made their own dairy. They now supply milk, ghee and paneer (cheese) in cities and villages, delivering this by Tempo themselves. Visitors, coming from far afield, feel the cooperative has become a model to emulate. Voice of America visited the Dairy collective on 5th March, 2018, and the program was televised on the Voice of America channel.